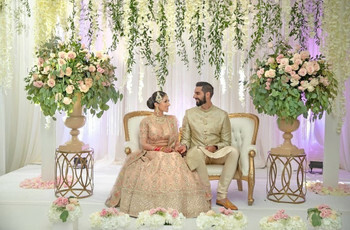 Nail Your Wedding Stage Decoration with These Tips and Ideas for the Perfect Backdrop | Wedding Tips ARE YOU A VENDOR? Want some help in decorating your wedding stage? 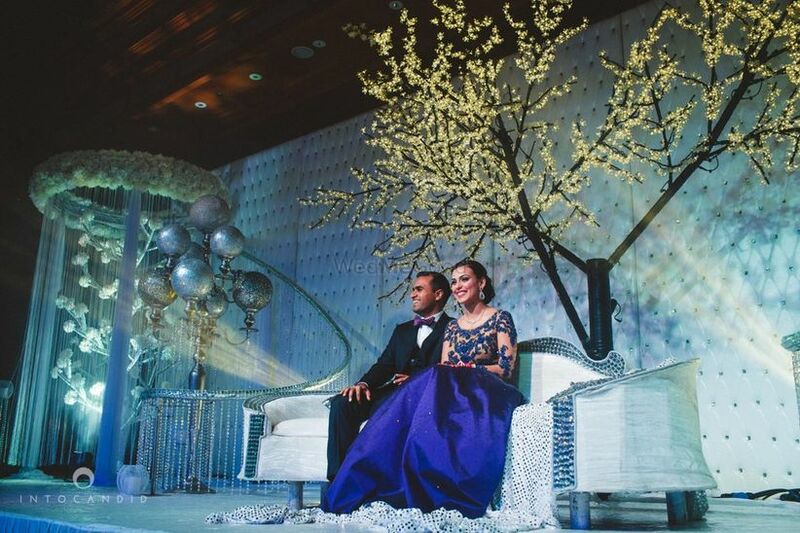 The wedding stage will be the focal point of your entire event. Turn your decor into the best one there is with our help. Use our tips to create the perfect backdrop for all your family pictures. Couples nowadays spend hours and hours finding a wedding decorator who matches their style and personal aesthetics. No longer is finding a bridal attire or booking a wedding hairstylist the only concern of a bride and groom. They now spend just as much time in finding a decorator who has what it takes to turn dreams into reality. 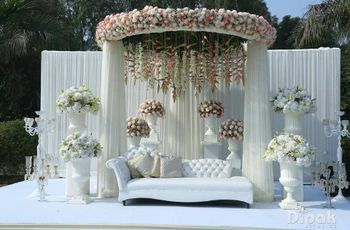 To find the vendors for wedding stage decoration is a tedious task. So, make sure you begin early and visit quite a few people before you finalise the one. 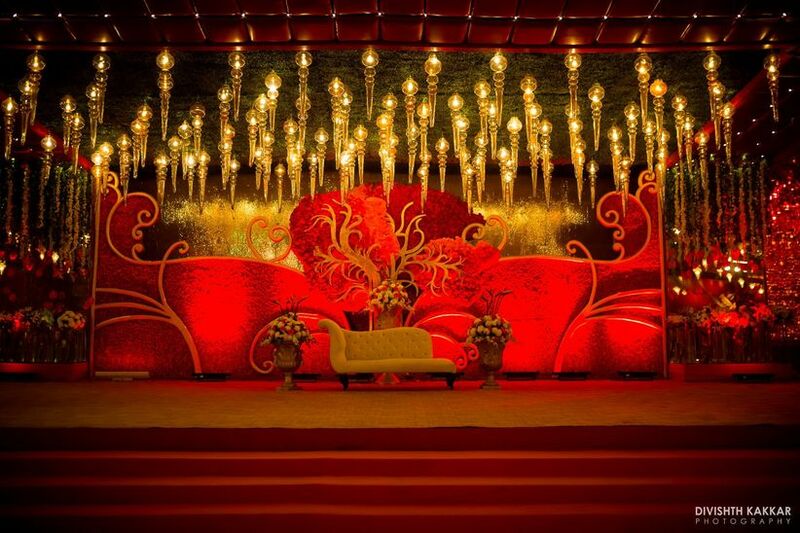 Wedding decoration is all about creating the right backdrop from the most special memories of your life. Unlike yesteryears, wedding decorators in 2017 are all about the experiments and have managed to create some truly stunning stage setups, personalised for the modern-day bride and groom. Take inspiration from some of the most popular wedding and reception stage decorations captured by wedding photographers this season and book your wedding decorators today. Start with creating a flower decoration theme. Flowers are definite stunners guaranteed to attract a lot of attention. 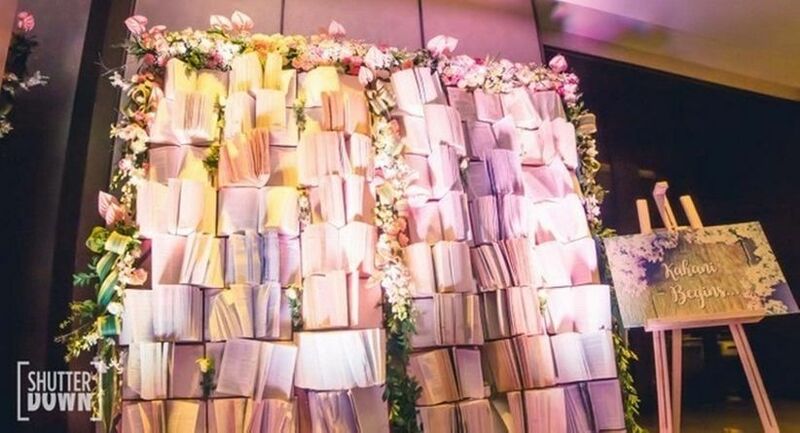 Flower walls are a booming trend when it comes to wedding stage decoration. All you need is a variety of flowers in complementing colours and voila! You have yourself a magnificent floral wall. You can stick to a variety of flowers or just use one particular kind. 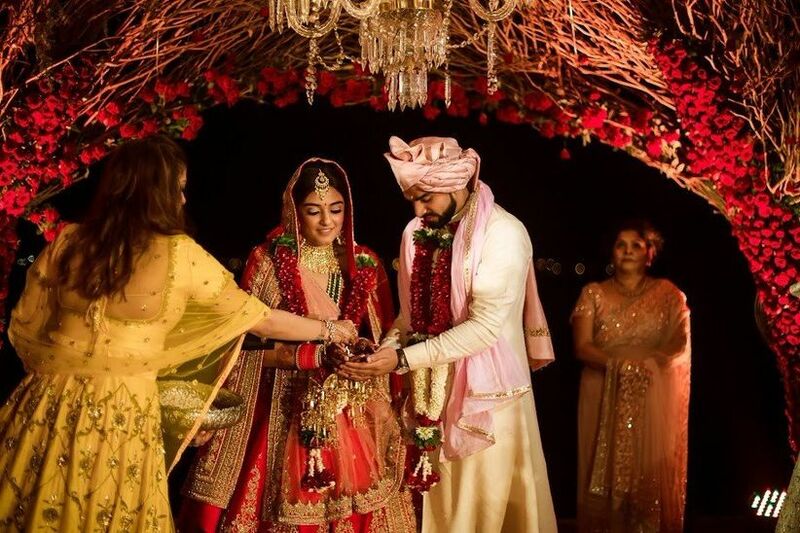 Whatever you choose, remember to let them complement the rest of the elements such as the lights, your wedding mandap, and your bridal lehenga design. 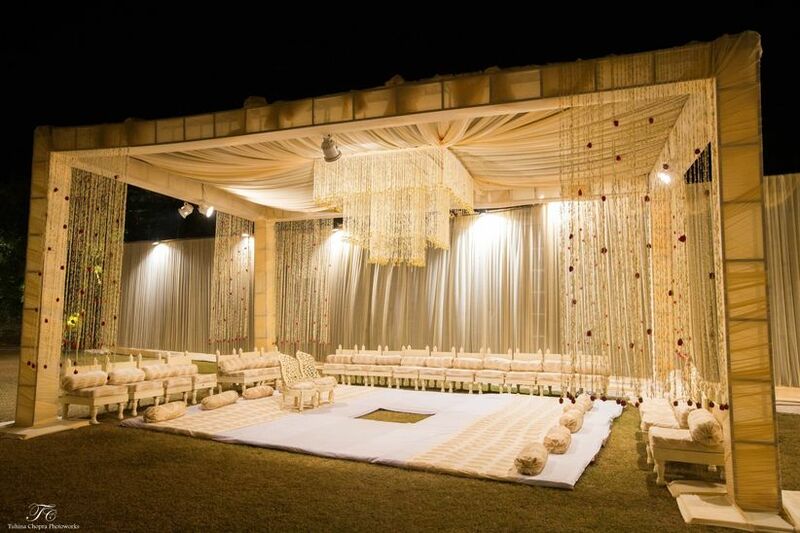 They can add to the grand effect of your already bright and lit wedding affair. This season we’ve seen decorators balance out big wooden frames with softer design elements like flowers and crystals. This setup works well for both day and night weddings. Instead of opting for them as wedding stage decoration you can also place them as a photobooth. Choosing flowers that match your bridal attire can bring about a dramatic effect in your wedding pictures. Make the frames larger than life arching over your seating and watch your guests be awed by the design. Add a Jhoomar or chandelier for a royal effect. And if your theme is traditional or royal, this will be the simplest way to put it in play. We’ve said this before too, you can never go wrong with fairy lights. 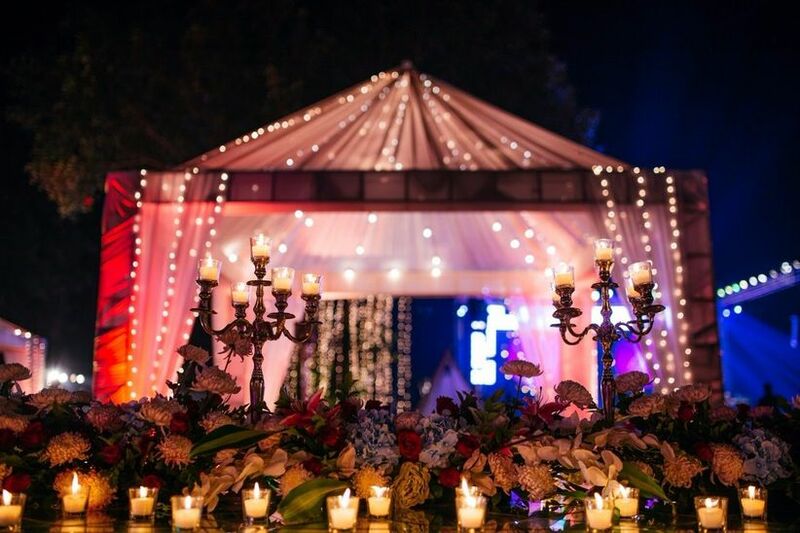 These lights are the perfect backdrop for all your wedding pictures, add an elegant touch to your decor, work well with all kinds of themes and keep the stage in focus throughout the ceremony. 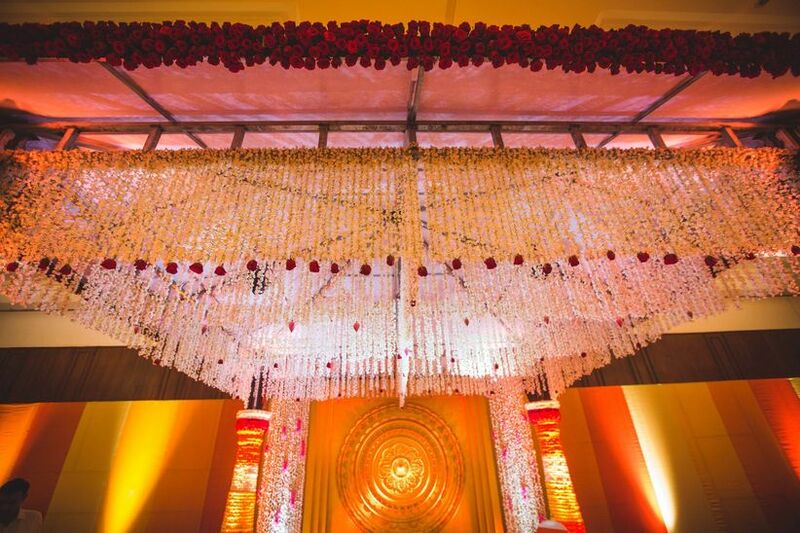 This wedding stage decoration is stunning and we just cannot get enough of it. Make sure you stay away from harsh bright lighting and opt for softer hues. You want your guests to feel comfortable. Feel free to experiment a little and ask a professional to pitch in with suggestions. This wedding stage decoration made us skip a beat or two. 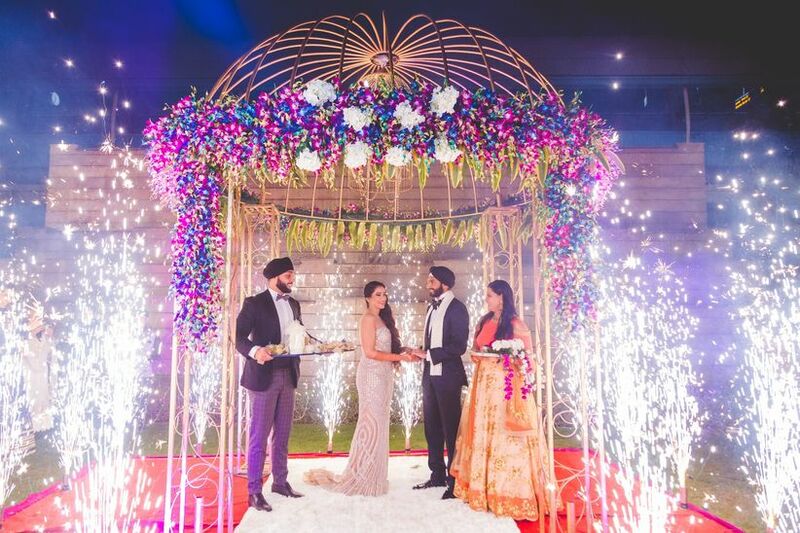 Those hosting a big guest list on their wedding can opt for a royal stage setup that complements the traditional Indian wedding venue perfectly. Stick to the popular shades of red and gold and add grandeur with a classy couple’s chair, some pillars and vases. You can even add more seats to the stage for the benefit of the first family and the guests who’ll come to meet the couple on the stage. In the last few years, we’ve seen many couples move away from the idea of a traditional wedding stage towards photo backdrops that suit their personalities. And the wedding decorators are supportive too. One great example is this books backdrop created for a couple who met and fell in love thanks to their love for books. You can also base your wedding stage decoration around something that brought you together or which you hold close to your heart. Or, perhaps this one? We love this wedding stage decoration idea. Pairing elements like fairy lights, flowers, candlestands and tea lights with such finesse is the mark of a superb idea selection. 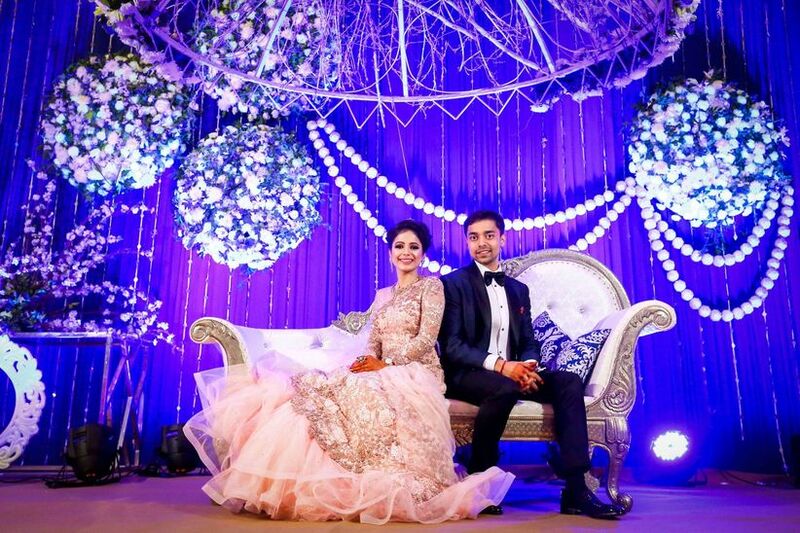 You can opt for a similar one for your wedding and create a whimsical effect for the ambience of your wedding. The pictures with this backdrop will surely come out to be stunning. If you’re also inching towards the unconventional charm of things, find a decorator who is not against experimenting and who’ll help you create a stage that inspires couples everywhere. 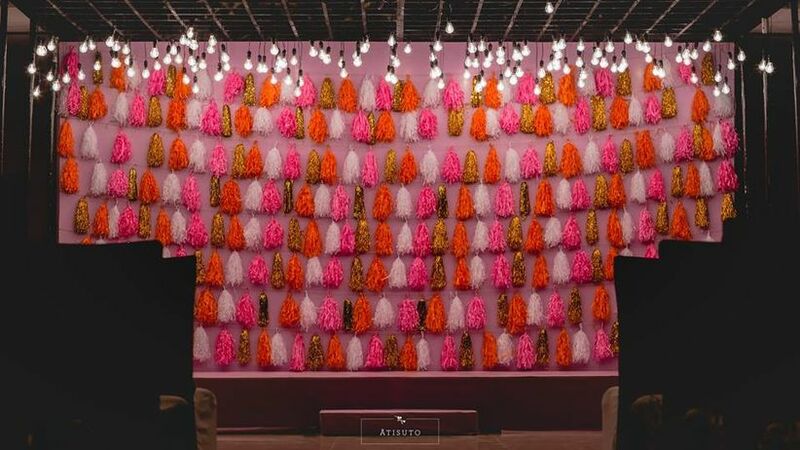 This trending stage uses tassels and old-school bulbs but you can create your own version of the same using dreamcatchers, vinyl records, travel figurines and more. 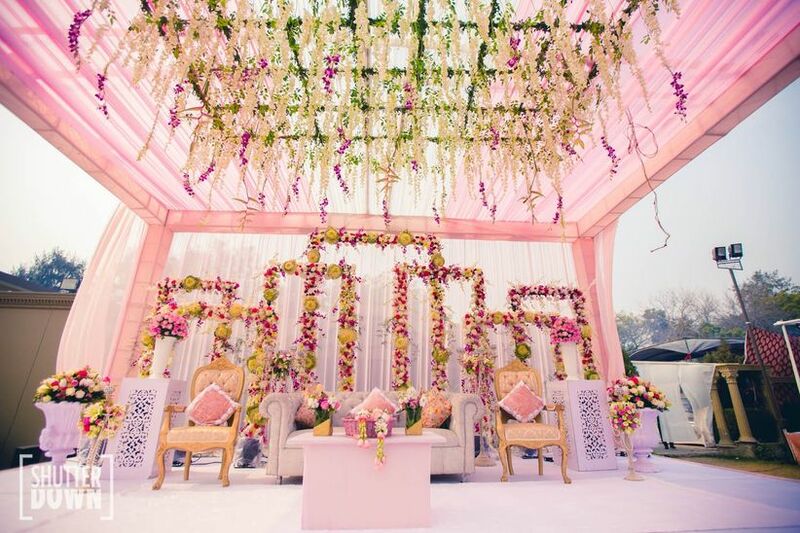 There’s a lot you can do with your wedding stage decoration so make sure that your decorator understands your vision and creates the perfect backdrop for all your wedding photos. Keep your bridal lehenga and your groom's sherwani in mind and choose contrasting colours to stand out. 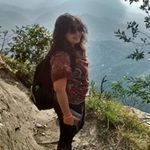 You get married only once and once is enough if you do it right. It's y our big day so devote time in fulfilling your wishes however you please. From big setups to minimalistic decor do what your heart says. Be true to your choices and have the wedding you always dreamed of having. 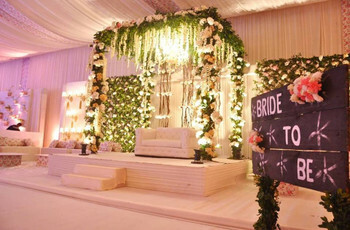 Wedding stage decoration makes for one of the most important things to make sure your wedding is a hit. 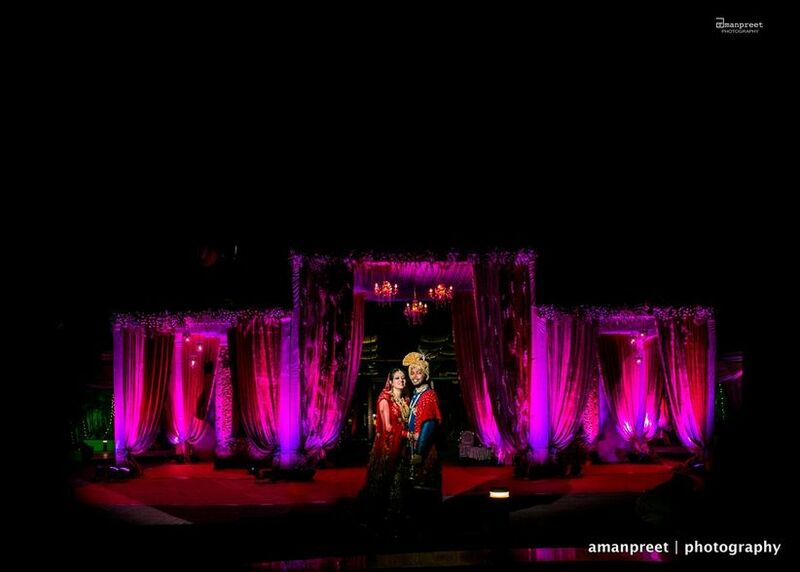 Share your story with us through comments and pictures and turn your wedding stage decoration dream into a reality.